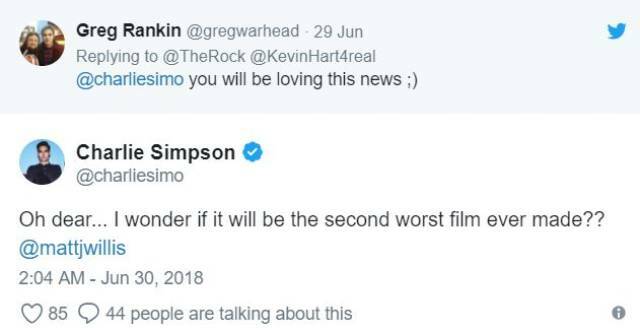 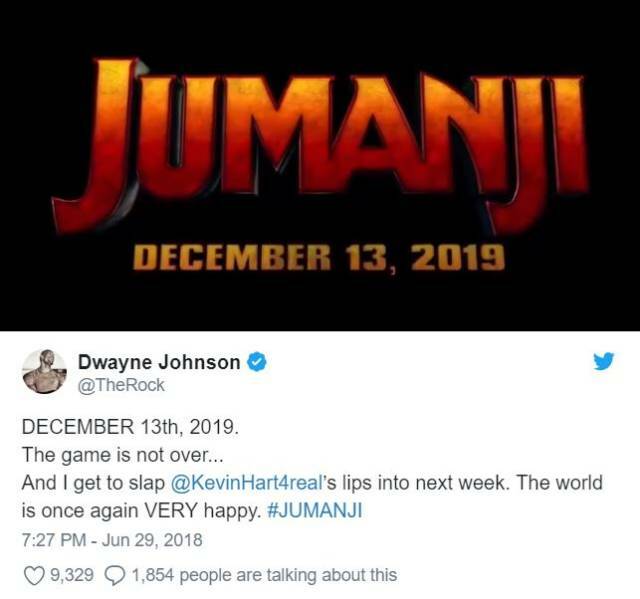 The Rock recently announced the sequel to ‘Jumanji’ on Twitter. 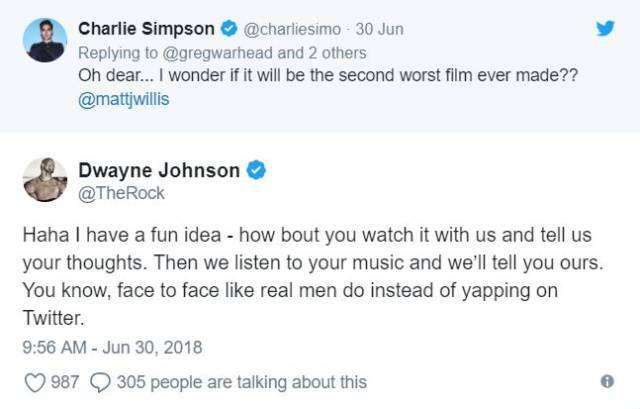 Apparently the guy wasn’t the biggest fan of the first ‘Jumanji’ and he let The Rock know. 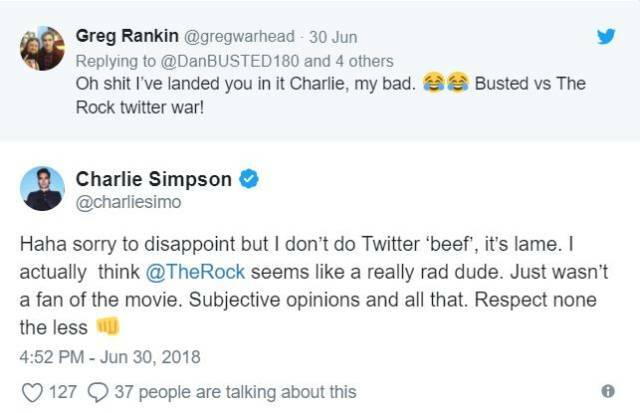 Fortunately, this dude got wise and decided to not get into a Twitter beef with the movie star. 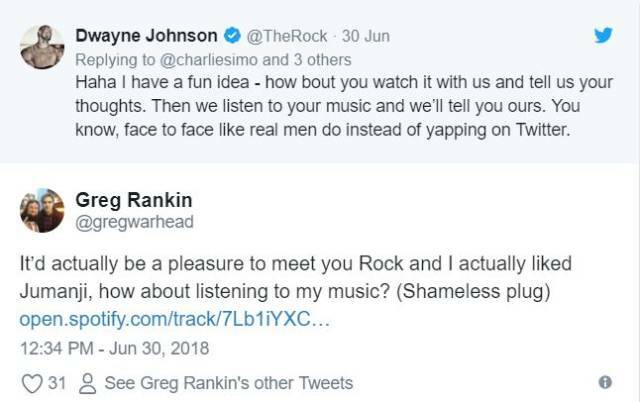 he took a stab at trying to get The Rock to listen to his music. 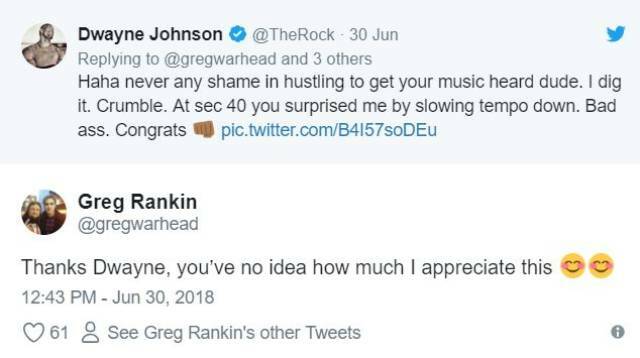 TheRock once again proves he's a class act.